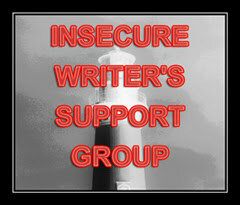 Today is the first Wednesday of the month which means it is time for another installment of the Insecure Writers Support Group blog posts. A couple of weeks ago I had an interesting experience. An opportunity to let someone know I am a writer presented itself. I can’t say I was successful in the telling. Coffee is mandatory for me first thing in the morning and I have a favorite drive-thru coffee shop. Especially on early Saturday mornings when I am up before I truly want to be. It is one of those places where everyone knows your name and they miss you when you don’t come through. Me: I’m on my way to a writing class. 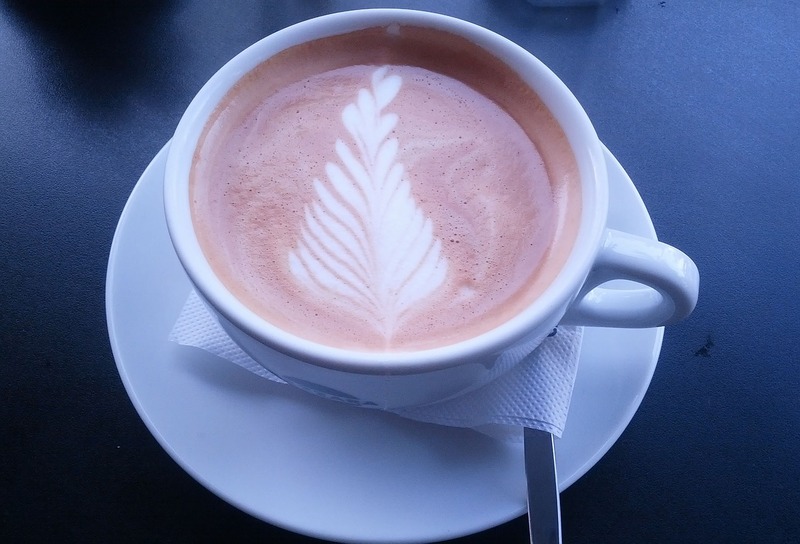 Barista: So this just for a hobby or what? Me: Hesitates – Well, I have a blog. Barista: You have a blog? The conversation went on from there with me telling both of the girls in the coffee shop about my blog, novel, and flash fiction. It was interesting. My thoughts as this interaction occurred was – I need to get comfortable with saying I am a writer. That morning I couldn’t get the words out. I believe I am a writer. I’ve internalized this fact. So, why can’t I say the words when it is important? This is my goal for the next month: Any time the opportunity arises to speak about my writing I will boldly say that I am a writer. I will even use the business cards that declare that I am a writer. I believe that with practice this declaration will come easier. What goal will you set for yourself in the next month? And that was the entirety of the conversation. It’s not that I’m ashamed of writing, I’m just terrible at small talk. That was something I didn’t think about. Small talk isn’t one of my strong suites either. Thanks for reading my post and for the comment.